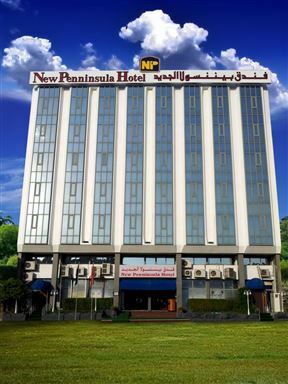 New Penninsula Hotel is a located in the busy city of Dubai and offers a budget hotel for the money conscious traveller. 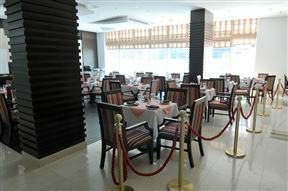 The hotel offers spacious and comfortable accommodation for families and business travellers. Regent Beach Resort, Dubai Best Price Promise! Regent Beach Resort is situated in the in the affluent area of Jumerah Gardens, only a 10-minute drive from the Dubai International Airport. The resort is a short walk from the Jumeirah Beach, a popular beach that offers the warm waters of the Persian Gulf. Forming part of the Ramee Group of Hotels and Resorts, the Ramee Rose Hotel is a 14 storey building standing in the heart of Dubai’s new business district Tecom in Al Barsha.